Want to blast the bottom of your six pack? The lower abs are the hardest to tone because for some reason, the body fat always finds its place at the bottom of your abs. If you want these muscles to show up, you need to shed that last bit of fat. A strict diet and intense workouts are mandatory. 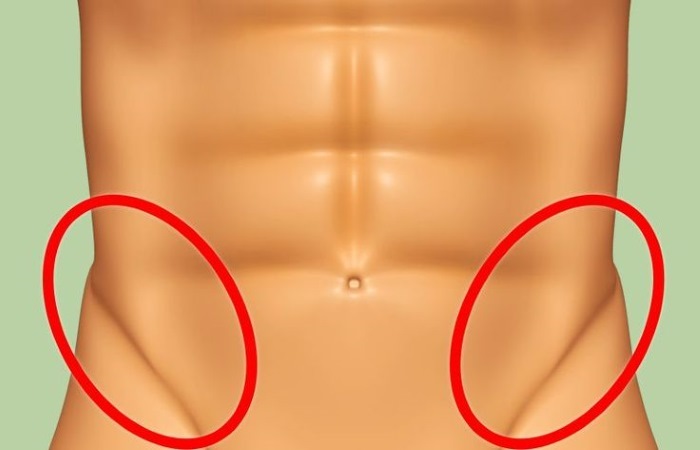 Doing hundreds of crunches and sit-ups is not enough for getting shredded lower abs. Not only you have to train these muscles from a variety of angles, but also diversify your workouts. 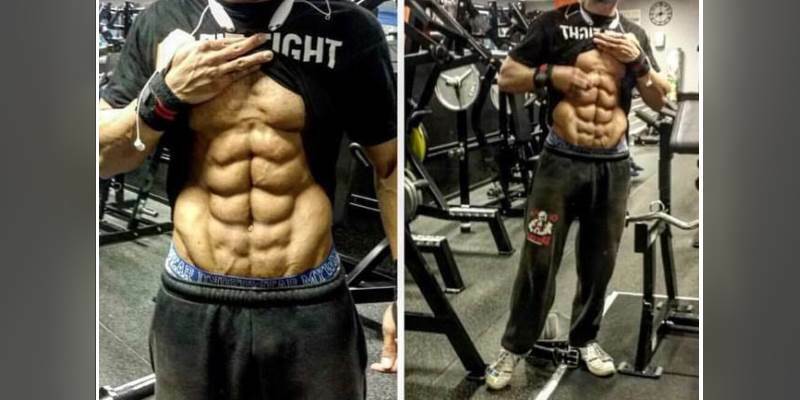 Shredded lower abs are a sign of incredible hard work. 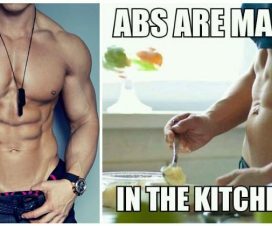 Some people are born with a tiny waist and toned abdominals. 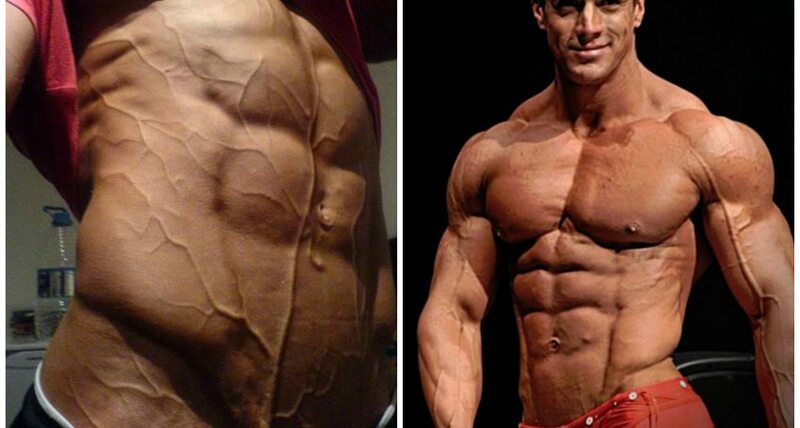 These lucky freaks manage to stay lean without exercise or low carb diets. 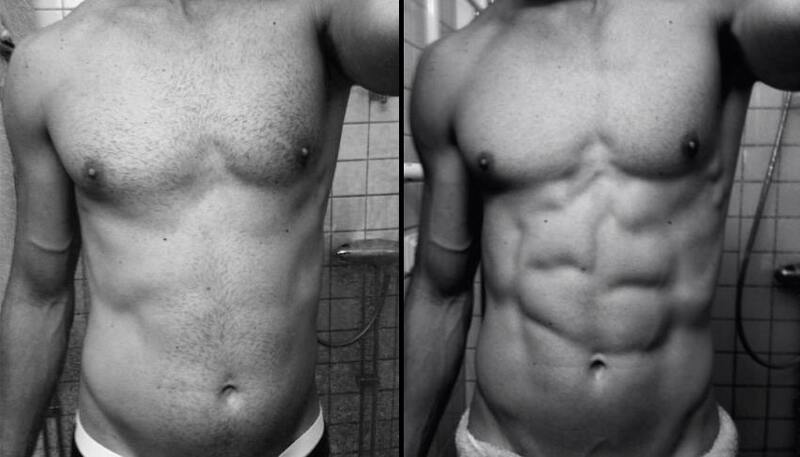 For the rest of us, it takes months or even years to get ripped abs. Consistent training along with clean eating will bring you closer to your goals. Hanging reverse crunches target the entire abdominal region, especially the lower abs. This exercise is a more challenging alternative to reverse crunches. To get started, position yourself hanging from a bar. Bring your knees up in the front and keep your arms straight. Lean forward slightly, squeeze your abs, and raise your knees toward your head. Return to the starting point. Hanging reverse crunches are intense and tough to do, but you’ll soon reap the benefits. I appreciate all the great advice and will try a lot of them in the gym today. Especially the hanging reverse crunches.